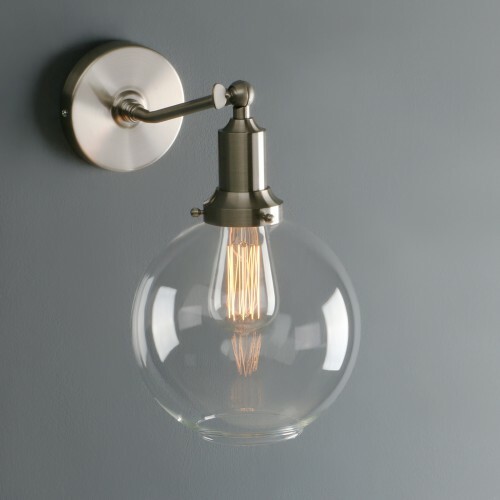 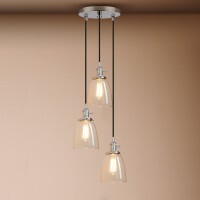 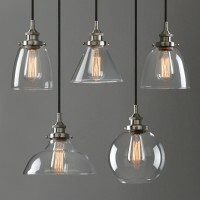 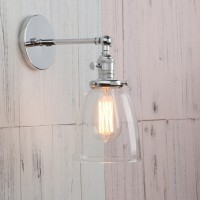 What you are looking at a Retro style wall light in brushed silver finish color that will look great anywhere in your home or business and especially looks nice in bedroom and hallways.Designed to showcase the warmth of Edison-style bulbs. 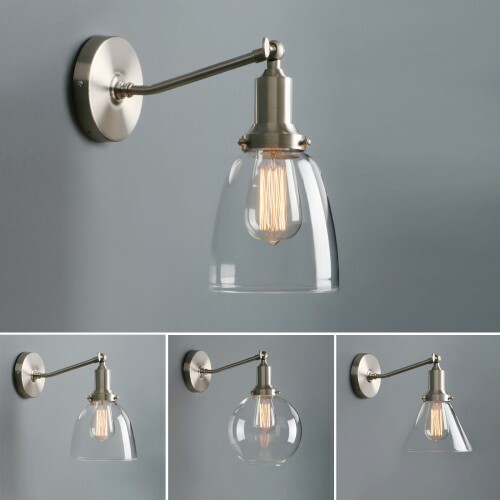 The light is super versatile. 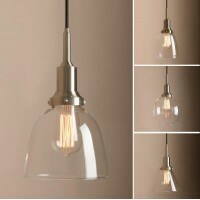 All our products are with high quality.